One of these men is an expert on traditional healing, drawing on centuries of inherited knowledge about the medicinal qualities of certain roots and leaves. The other, Edmund Ekuadzi, is a university researcher who has dedicated his life to uncovering the science behind this ancient wisdom. Mr. Ekuadzi, who grew up in the Ghanaian capital Accra, is an expert in the field of pharmacognosy, or the study of medicines derived from plants and other natural sources. Plants have yielded countless medicines over the years. Examples include willows, which were the original source of aspirin; poppies, which provided the painkiller morphine; and cinchona trees, which have long been used to make the antimalarial drug quinine. 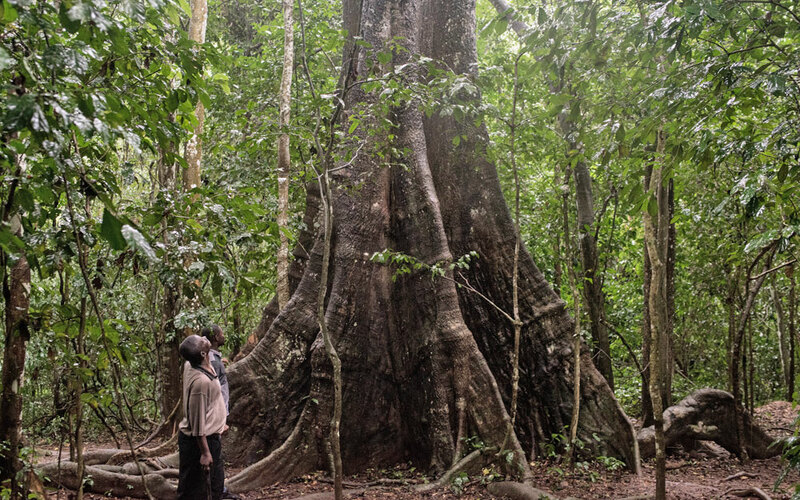 For Mr. Ekuadzi, the first challenge is to win the trust of traditional herbalists – who sometimes regard science as a threat to their livelihoods – and persuade them to identify the plants they use to treat a range of ailments. He then analyzes samples in his laboratory at Kwame Nkrumah University of Science and Technology in Kumasi, Ghana. For example, he conducted the first scientific investigation of a shrub in the buckthorn family known as saa-wawa, widely used in West Africa as a cure-all for everything from cuts and burns to snake bites and jaundice. The study isolated a number of compounds that are responsible for the plant’s antibacterial and anti-inflammatory properties. This research provides a benchmark to assess the quality of herbal medicines that are extracted from the plants. These medicines are important for the people of Ghana, where we are struggling to provide healthcare for all. – Prof Edmund Ekuadzi, Kwame Nkrumah University of Science and Technology (KNUST) in Kumasi, Ghana. 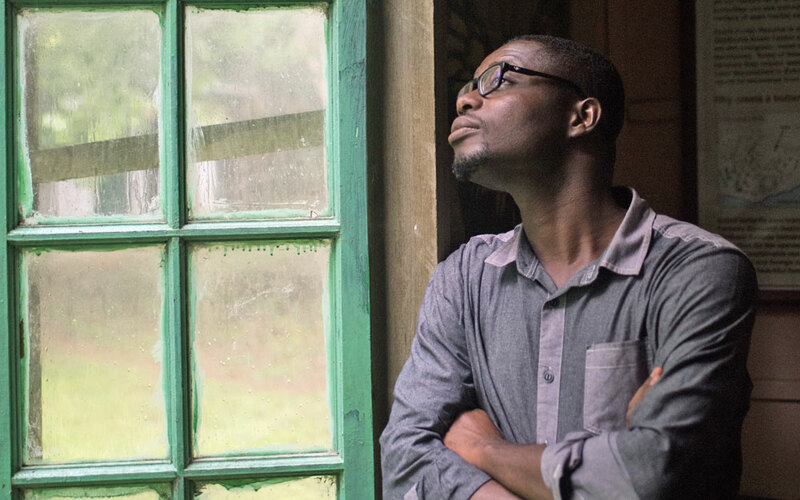 But there is also the tantalizing prospect that one day he may discover a compound that is new to science and capable of transforming the practice of medicine. Such a breakthrough occurred in the 1970s, when researchers studied a plant that for thousands of years had been known to Chinese herbalists for its antimalarial properties. Artemisinin now forms the basis of combination therapies such as Coartem from Novartis, which are the first-line treatment for malaria worldwide. Mr. Ekuadzi received support from Novartis when he completed an internship in 2012 through the company’s Next Generation Scientist Program. It is designed to develop the scientific and medical capabilities of postgraduate students and physicians from emerging countries, providing skills that will benefit them and their communities when they return home. Edmund Ekuadzi discussing the search for medicinal plants with his colleagues. 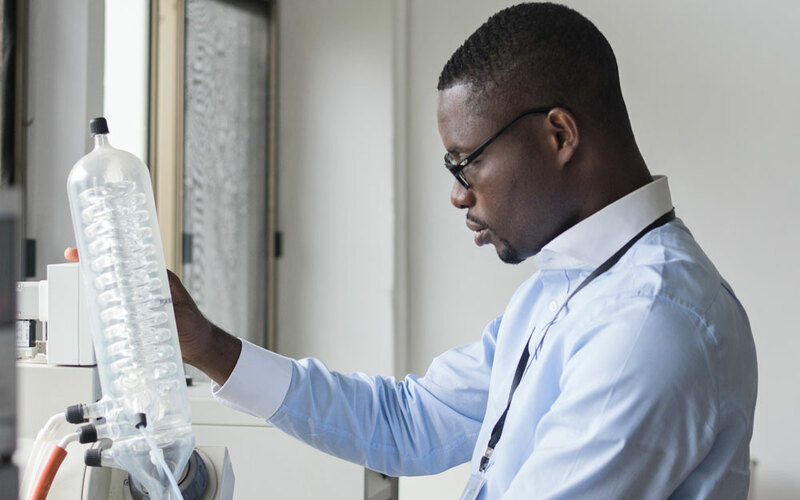 Mr. Ekuadzi, now 31, is one of more than 100 scientists from 21 countries who have taken part in the program, which helped him refine his use of techniques such as mass spectrometry. This enables him to analyze a plant’s molecular structure and isolate the compounds that have therapeutic effects. 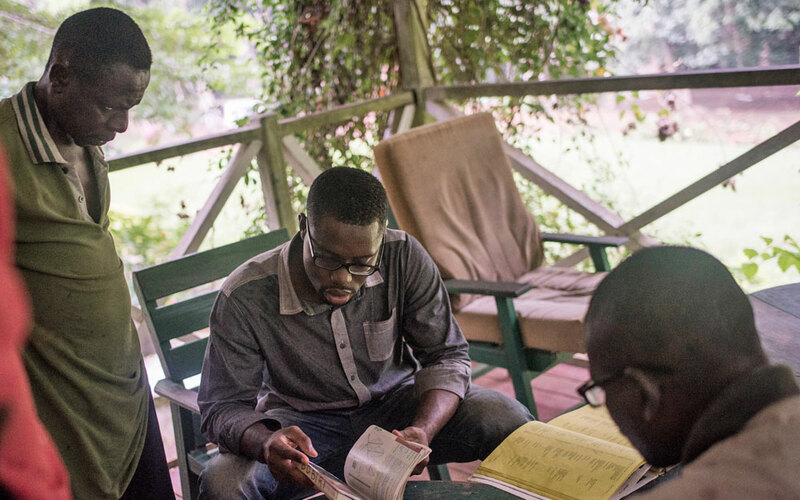 He now applies these skills at the university in Ghana where he teaches pharmacognosy and works as assistant laboratory manager, while continuing to analyze the native plants that have been used to treat people in Ghana for generations and that may one day benefit patients much farther afield. 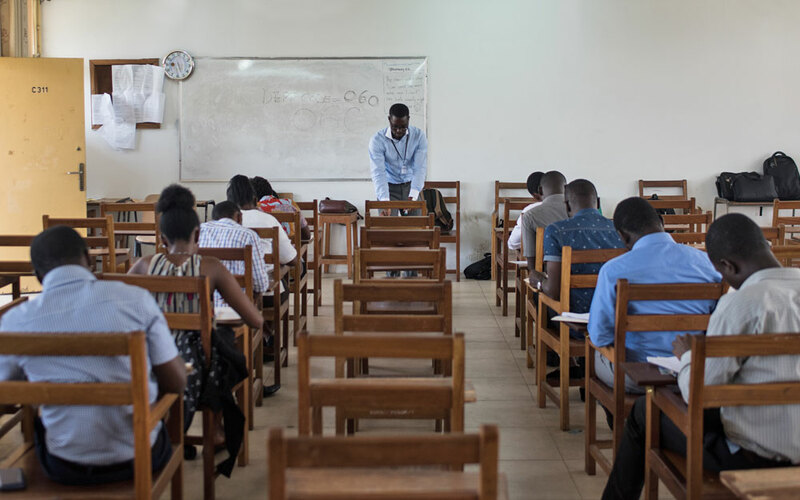 Edmund Ekuadzi supervises an exam in pharmacognosy, the study of medicines derived from plants.